Bull calf born Feb. 2006. 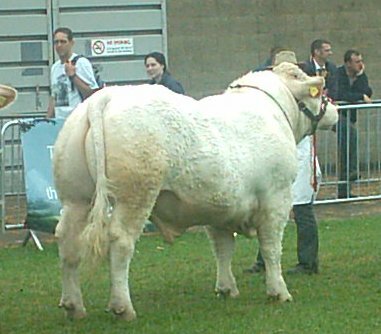 Our first pedigree bull by Telemarque. !st prize kent Show 2007, his only show. 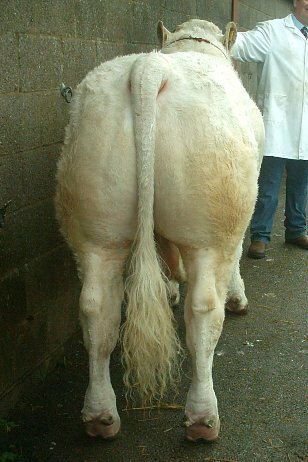 A super bull with a really good temperament, excellent breedplan figures (top 1& for 400 and 600 day growth), and good conformation. Sold to Joe Maguire, Polegate.